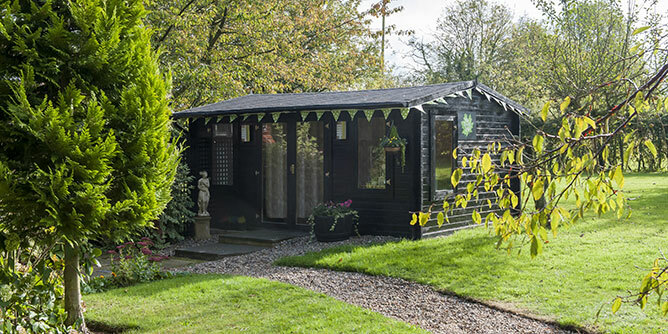 Experience this idyllic setting, which provides the perfect tranquil place to relax and rejuvenate, whilst enjoying a gentle swim, followed by a therapeutic massage and other soothing treatments. Then complete your day with a sumptuous afternoon tea. 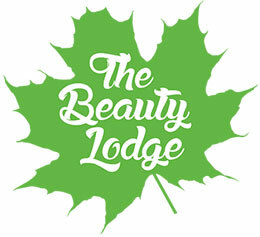 Visit The Beauty Lodge website for more information.